Timely publication in the aftermath of the Obama leaving The White House. Obama’s handling of race and equality is expected to determine his legacy as President. The election of Barack Obama marked a critical point in American political and social history. Did the historic election of a black president actually change the status of blacks in the United States? Did these changes (or lack thereof) inform blacks’ perceptions of the President? This book explores these questions by comparing Obama’s promotion of substantive and symbolic initiatives for blacks to efforts by the two previous presidential administrations. By employing a comparative analysis, the reader can judge whether Obama did more or less to promote black interests than his predecessors. 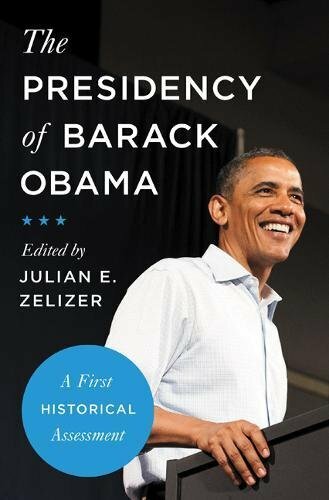 Taking a more empirical approach to judging Barack Obama, this book hopes to contribute to current debates about the significance of the first African American presidency. It takes care to make distinctions between Obama’s substantive and symbolic accomplishments and to explore the significance of both. Introduction: how’s he doing? And what does that say about black politics? 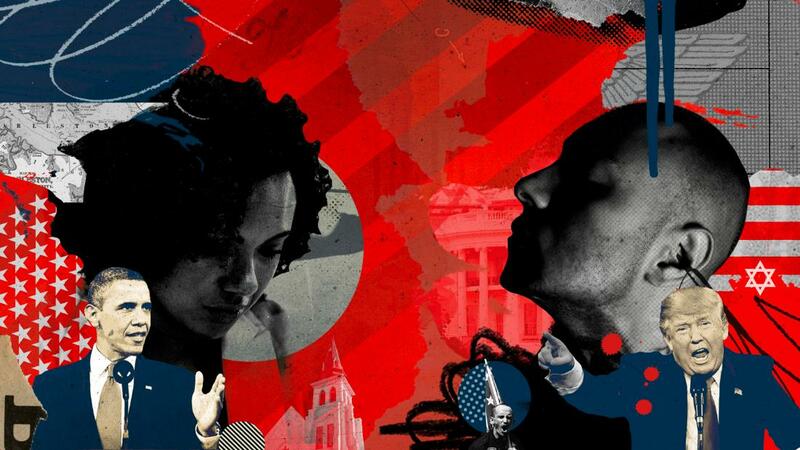 We develop and test competing theoretical expectations about the level and effects of white prejudice against blacks in the aftermath of America’s first black presidency. Using both cross-sectional and panel survey datasets of nationally representative samples of Americans, we find little evidence that any of the following declined during Obama’s presidency: white opposition to black leaders, white opposition to policies intended to benefit blacks, white prejudice against blacks, or the impact of prejudice on white vote choice. Furthermore, the impact of prejudice on policy opinion appears to have increased over this time period, even beyond existing findings indicating a spillover of racialization. These findings suggest that Obama’s rise to power increased whites’ perception that blacks threaten their dominant position in the United States. The exclusivity and purity of the racial categories, black and white, is a myth, and a destructive one. Yet, it is continuously perpetuated in national discourse and family conversations. 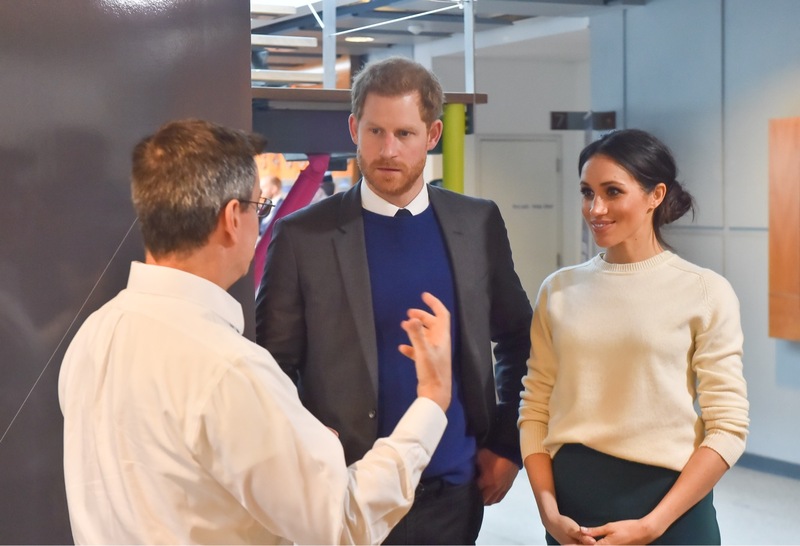 As the personalities of celebrities and politicians continue to be venerated in America, the racial identity of public figures such as Barack Obama and Meghan Markle are important sites for changing our ideas about race. 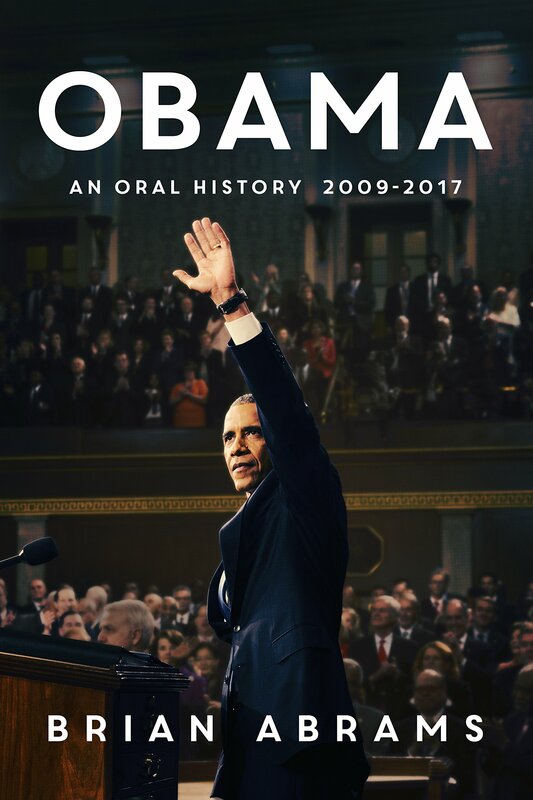 These writers offer strikingly original assessments of the big issues that shaped the Obama years, including the conservative backlash, race, the financial crisis, health care, crime, drugs, counterterrorism, Iraq and Afghanistan, the environment, immigration, education, gay rights, and urban policy. Together, these essays suggest that Obama’s central paradox is that, despite effective policymaking, he failed to receive credit for his many achievements and wasn’t a party builder. Provocatively, they ask why Obama didn’t unite Democrats and progressive activists to fight the conservative counter-tide as it grew stronger. Contributors include Sarah Coleman, Jacob Dlamini, Gary Gerstle, Risa Goluboff, Meg Jacobs, Peniel Joseph, Michael Kazin, Matthew Lassiter, Kathryn Olmsted, Eric Rauchway, Richard Schragger, Paul Starr, Timothy Stewart-Winter, Thomas Sugrue, Jeremi Suri, Julian Zelizer, and Jonathan Zimmerman. It is refreshing to see more and more shows and movies are depicting biracial narratives. We usually talk about race as if it’s merely black people and white people. Often the critique is, what about if you’re neither? A question asked much less often is: “Well, what if you’re both?” Up until recently, there was little to be said about being biracial or mixed race in TV and movies. But there is so much complexity there as well. There is a subtle moment in “Dear White People” when biracial main character Sam White changes her music to hip hop as she strolls past a group of black girls on campus. There is an equally subtle moment when Jerrod Carmichael’s biracial girlfriend Amber asks him if the classic Biggy song he is listening to is a new song on “The Carmichael Show.” These moments might be missed entirely, or merely chuckled at, but they are slight nods to what it means to constantly be bargaining one’s identity. But Johnny Otis’ greatest performance was an audacious act of defiance he orchestrated offstage. Most people who saw Otis perform during his heyday in the 1950s thought he was a light-skinned black man. He used “we” when talking about black people, married his black high school sweetheart and stayed in substandard “for colored only” hotels with his black bandmates when they toured the South. Johnny Otis, though, wasn’t his real name. He was born Ioannis Alexandres Veliotes to Greek immigrants in Northern California. He grew up in a black neighborhood where he developed such a kinship with black culture that he walked away from his whiteness and became black by choice. “No number of objections such as ‘You were born white … you can never be black’ on the part of the whites, or ‘You sure are a fool to be colored when you could be white’ from Negroes, can alter the fact that I cannot think of myself as white. …What if racial fluidity leads not to less racism, but to more? That’s the warning being issued by many who study racial fluidity — including some who are racially fluid themselves. They say people are naïve if they believe expanding the menu of racial choices will lead to more tolerance; that racism is deeper and more adaptable than people realize. A brown-skinned man with a white mother can gush all he wants about his DNA mix, but that won’t stop him from being racially profiled, says Rainier Spencer, a professor at the University of Nevada, Las Vegas, who has written extensively about mixed-race identity, including his own. 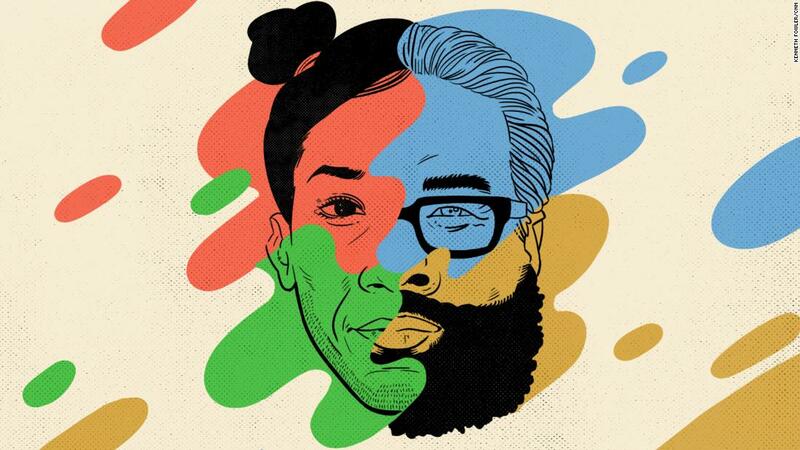 Comments Off on Are you racially fluid?